Gist is an all in one communications platform that will integrate with any website platform. 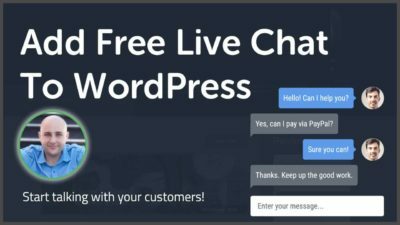 It brings together live chat, marketing automation, bots, scheduling, and support to provide the best experience for your customers. PLEASE READ: While I do like Gist (formerly ConvertFox), the cost of a product is a factor in my liking and using tools. I purchased a lifetime Gist for $49 and at that price I like it. At the normal cost, I most likely would use a different service. I made this video for all the subscribers on the channel that bought at the same price. To support and inform them. Gist is a newer platform but the concept is not new. 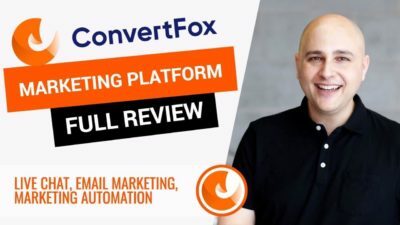 While not as polished as Intercom, Crisp, or Drift, ConvertFox is also not nearly as expensive as all those other platforms. When using Gist , there are many services that you no longer need to pay for, which easily justifies the cost. You no longer need an email marketing service, a live chat service, a scheduling service, and opt-in box service, facebook messenger bot service, or a helpdesk service. They are all consolidated into 1 affordable platform. In my personal usage, I have has some reoccurring issues related to the live chat. When reporting the issue, each time it would take a week to be fixed which was tough to deal with. There are currently no active Gist Coupons or Gist Discounts available. I have been using Gist since November 2017 and its been a mostly good experience. For me, it just makes sense to use this 1 platform and have everything in 1 place. However when I have encountered a problem, waiting a week for it to be fixed is hard. So don’t expect the fastest support when there is a true problem with the system. At the price I paid, $49 for a lifetime account, I will continue to use it. But I am not so sure the support is at the level that you would expect at the normal prices. That’s odd. My account migrated fine. Sorry to hear. Adil, I’ve experienced the same exact thing. STAY AWAY from this company. Horrible customer service. I provided them everything needed to show them that I purchased their product; Activated it; and used it. They replied back with complete nonsense that I didn’t activate my codes even when showing them screenshots of 1) my gmail receipts 2) my gmail activation email 3) Screenshots of my activated and functional account. Do you have thoughts on the rebrand to gist? I notice your site does not use the chatbox feature. Can I assume you are no longer using the service? I still have ConvertFox, now Gist, on this website. I just don’t have the live chat available across the site. I still run my emails through Mautic. Hey Adam, given the price, what would you put your money on besides convertfox? That’s a tough one because services like this just tend to be expensive. Thanks for the full review of this Marketing Tool. 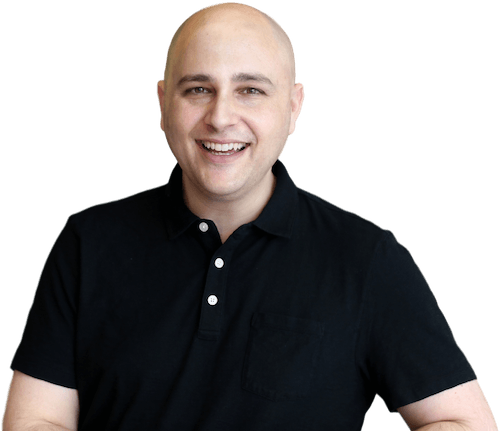 I was really looking for an alternative to Drip, ConvertKit and so on. This looks like a match with a better pricing. One question: Do you have some kind of deal, discount, coupon about this tool? Yes that is exactly what ConvertFox is aiming for. I can check with them to see if they have any upcoming deals or if one can be arranged. If they offer a discount via Wpcrafter, I am so much in!! ?